Elba was bred in Denmark and bought by Alice Nees Rasmussen as a five year old. 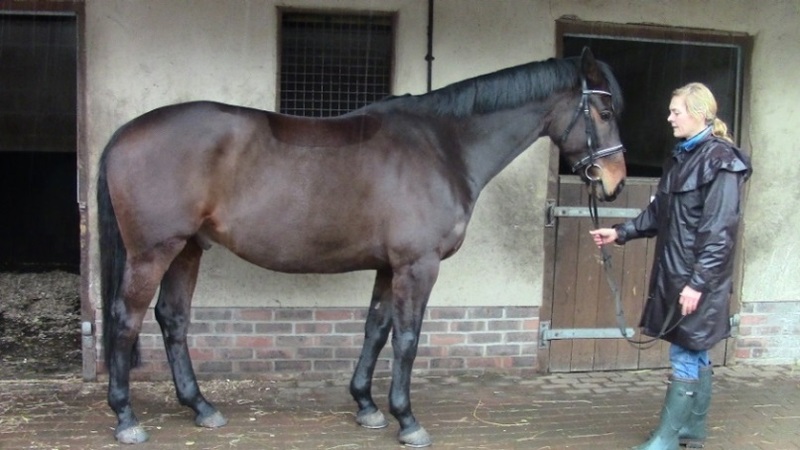 Elba was then put in foal and was graded with foal at foot on the 30th September 2007 where she gained marks of 52.5 which was half a point off Premium. She was then imported into this country in 2010 and we were fortunate enough that Elba found us at Moreton Equestrian Centre when we were down there showjumping. Thank goodness we were wearing our stud coats that day. 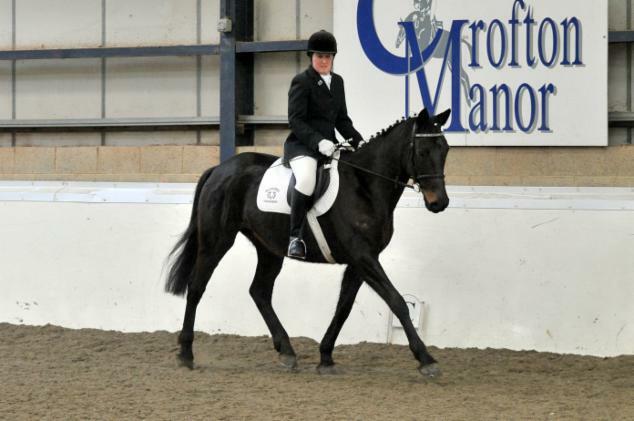 We feel very privileged to have this wonderful mare to join our Trakehner herd. 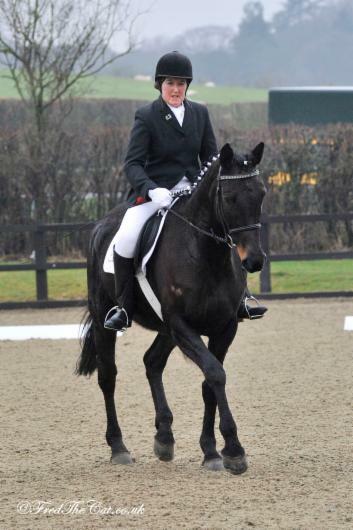 We will be working on Elba's flatwork, competing her hopefully over this winter and then she will be put in foal in 2013 with a view to enhancing her strong bloodlines and to breeding a superstar.